A very spacious, quiet and bright guest room. It is named after the most familiar and recognisable saint of the city of Tours : Martin. Facing the garden, the guest room offers a peaceful and soothing atmosphere. Decorated in shades of black, gold, natural oak, the vast bedroom is the largest of the guesthouse. An updated version of the 19th century mansion style: wooden floors, high ceiling, elegant floral wallpaper, contemporary furniture. The modern and stylish bathroom features the emblem of the house: a black and white tulip, named “tuli-charm” by its creator, the Dutch designer Ronald Van Der Hilst. It bathes in natural light thanks to the large window overlooking the garden. With its coffee table and armchair, it is more than a bathroom : a relaxation area, for reading or contemplating the old magnolia trees in the garden. We recommend this room of the guesthouse for those who wish to celebrate a special occasion - honeymoon, weekend getaway - in the Loire valley. 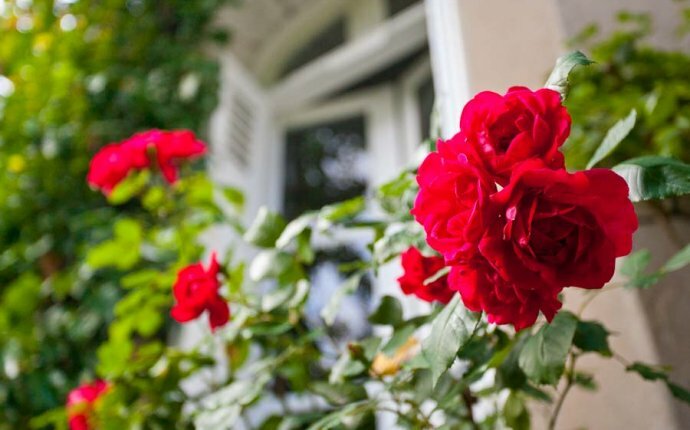 We aspire to being one of the finest romantic hotels in Tours. Bedroom: super king size bed 180cm x 200cm (twin possible). Desk. Daybed. Bathroom: separate walk-in shower and bath. Separate toilet. Hairdryer. Television, 80cm (32in) Samsung flat screen LED. Internet Access (RJ45 & wifi). My family of 6 stayed at La Maison Jules for two nights this August. Alex was extremely welcoming and helpful with restaurant and tourist attraction ideas/advice. The location of the B&B is perfect to walk to shops, restaurants, the river & historic buildings. It is also not too far of a drive to different castles in the Loire Valley. The building & rooms are beautiful, unique, clean and comfortable. There is also a nice porch outside in the backyard. Our breakfasts in the morning were delicious and the wifi was much appreciated. Alex is a wonderful host and her B&B is perfect! Merci Alex! The Greaves family, August 2016. We stayed here on our way south and again on our return journey north. We stayed in two different rooms, both were equally superb, spotlessly clean and well equipped. Our host Alexandra was very welcoming, helpful and full of helpful advice on the surrounding area and places to eat. She could not have been more accommodating. If we return to Tours which we hope we do, we would most definitely stay here again as it is an idillic oasis in the middle of the City. Thank you Alexandra and you two little hosts who were equally pleasant.